Your source for JROTC uniform supplies. Ernie is a former Army SAI instructor & NJROTC cadet and understands your needs. 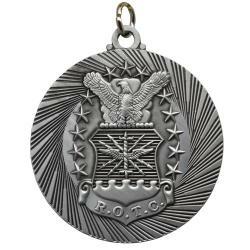 We carry wide selection of JROTC ribbons, JROTC arc pins, military nameplates, engraved school spirit tags, JROTC cadet rank insignia, ACU patches, OCP ranks and much more. 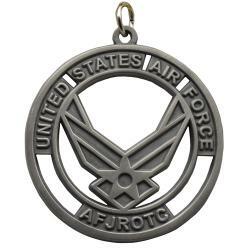 We can engrave your school mascot on military style dog tags for your fundraiser!! Hundreds of designs to choose from. Want a custom art design? Custom art designs can be made for a small charge please contact us for further details. 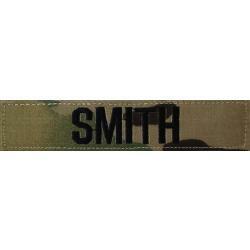 Dog tags are the popular way to show off your school spirit with personalized tags. Each student can have their own message engraved on the back of a designed dogtag.